Finding it hard to write that book? Take the next step in your writing journey and make a valuable investment with this writers’ retreat! 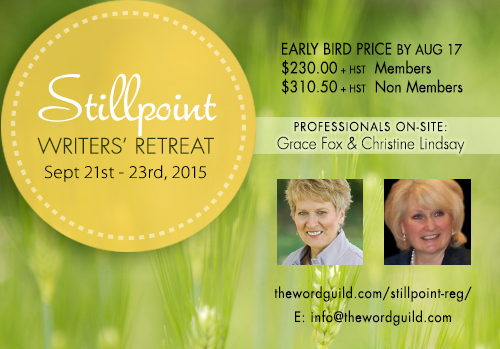 Join my dear friend and peer, Grace Fox, and me at this retreat. I'm so excited to be critiquing fiction, and Grace will be critiquing non-fiction. Be inspired in this idyllic setting. More than just a quiet place to write, the retreat helps you connect with other writers and meet with on-site professionals. Enjoy quiet writing time in stillness with God. Connect with other Christian writers. Glean wisdom, skills, and tips from intimate critique circles. Sign up soon, and get the early-bird rate. This will be a fantastic time away to work on your writing gift. To register on-line go to this link. This retreat combines quiet time to write, en-joyable group worship and optional sessions that you can attend throughout the weekend. Fiction and Non-fiction writers will be split up into two “Critique Circles”. These groups, led by professionals, will help you to hone a piece of your writing over the course of the weekend. Ample time for writing or just enjoying the scenery will be made available. 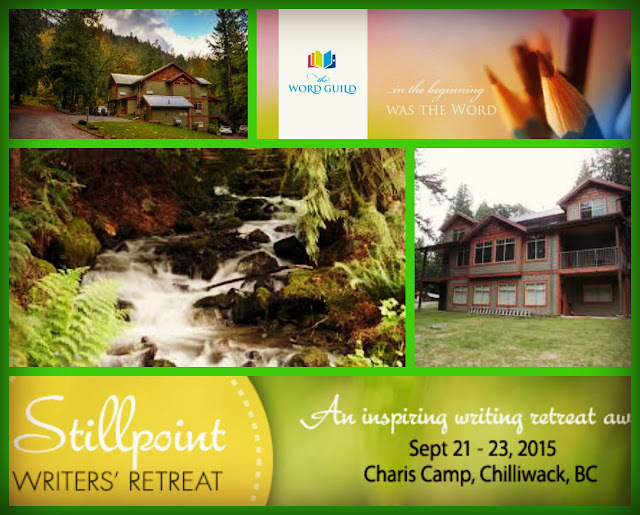 Our chalet retreat at Charis Camp features a cozy environment to share, and be inspired. All rooms have a queen size bed and a set of bunk beds. Rooms will be shared by two attendees. The Chalet also has a beautiful meeting area and living room with gas fireplace and seating for 50, a servery for coffee and snacks, and air conditioning and heating in each room. 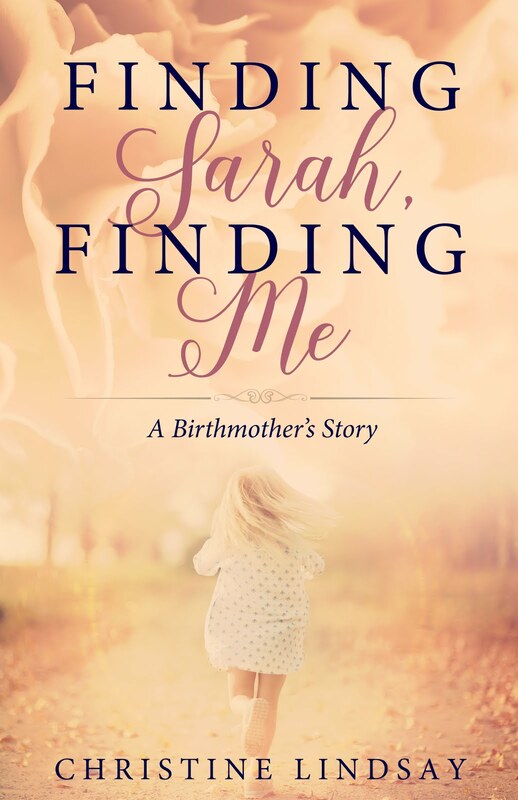 Grace is an award winning author, international speaker, and career missionary whose passion is to connect the dots between faith and real life for her audiences. She has written eight books including Moving From Fear to Freedom: A Woman’s Guide to Peace in Every Situation. She’s a contributor to Guidepost’s annual devotional Mornings With Jesus, and is a regular columnist for “Just 18 Summers.” Grace lives in Abbotsford, BC. Learn more about Grace on www.gracefox.com. Can I book a meeting with the professional? For a minimal fee of $35 + HST you can meet with one of our professionals one-on-one and discuss specific issues you may be having with your writing. Please note: This rate has been reduced quite significantly. Private sessions normally cost quite a bit more. Rates include meals, snacks and coffee which will be provided during the retreat. 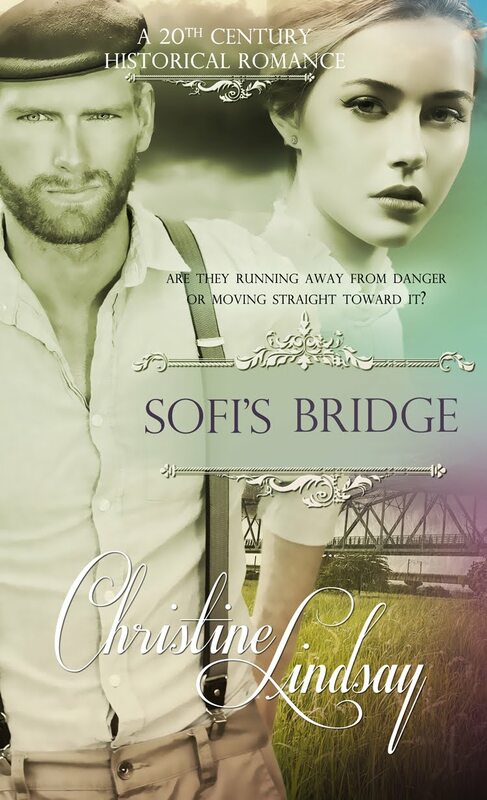 Christine here again---If we've ever met at a Christian Women's Club or at your church, I really hope to see you here. This should be a very fun and rewarding retreat. Blessings. Labels: Charis Camp, Christian Women's Clubs, Christine Lindsay, Grace Fox, Stonecroft, The Word Guild, Writers Retreat.